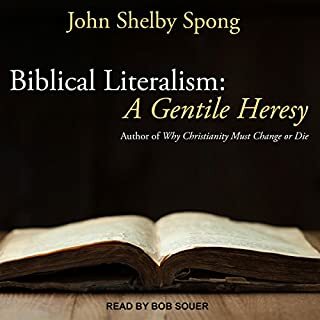 Bishop John Shelby Spong, author of Jesus for the Non-Religious, Why Christianity Must Change or Die, Sins of Scripture, and many other books, is known for his controversial ideas and fighting for minority rights. 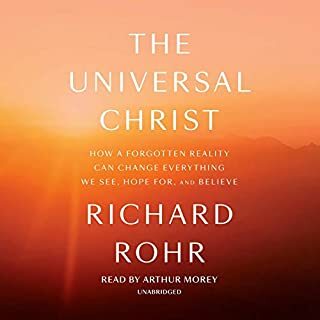 In Eternal Life: A New Vision, a remarkable spiritual journey about his lifelong struggle with the questions of God and death, he reveals how he came to a new conviction about eternal life. 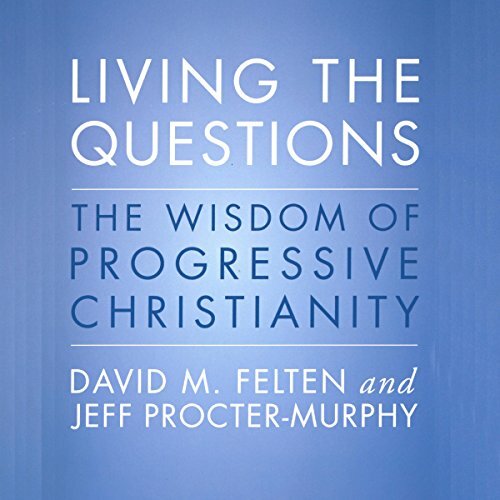 Pastors David Felten and Jeff Procter-Murphy, along with an all-star cast of Bible scholars and top church teachers, provide a primer to a church movement that encourages every Christian to "live the questions" instead of "forcing the answers". 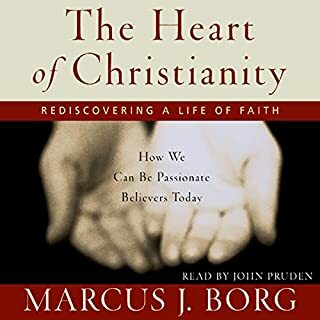 Based on the best-selling DVD course of the same name, Living the Questions: The Wisdom of Progressive Christianity includes commentary from such best-selling authors as Diana Butler Bass, John Shelby Spong, Marcus Borg, John Dominic Crossan, Brian McLaren, and others. 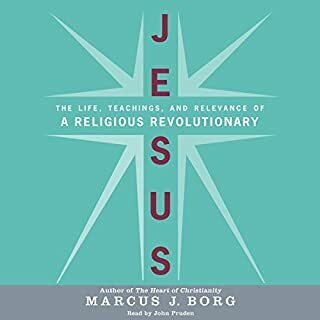 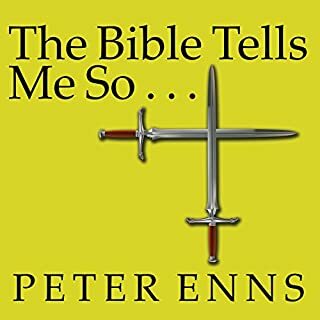 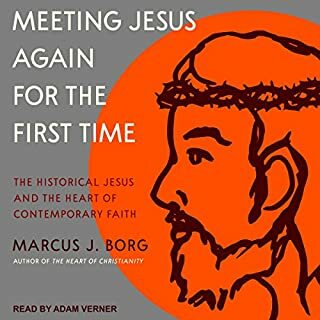 Tackling issues of faith and controversial subjects such as the church's position on homosexuality, Living the Questions is the most comprehensive, indeed the only survey of progressive Christianity in existence today.